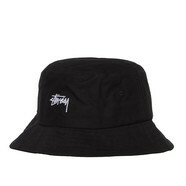 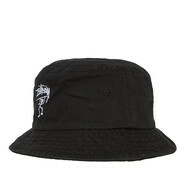 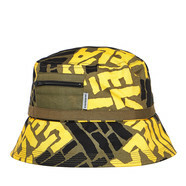 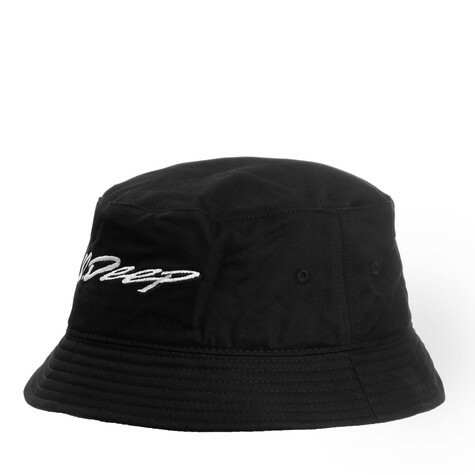 The 10 Deep Handscript Bucket Hat is a six-panel fisher hat equipped with 10 Deep Handscript logo embroidery as well as tonal eyelet stitching at vent holes. 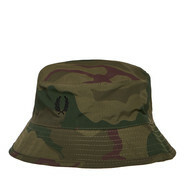 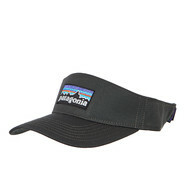 Interior features taped seams and a moisture-absorbing sweatband. 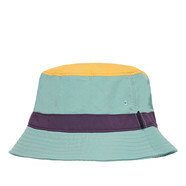 100% cotton.